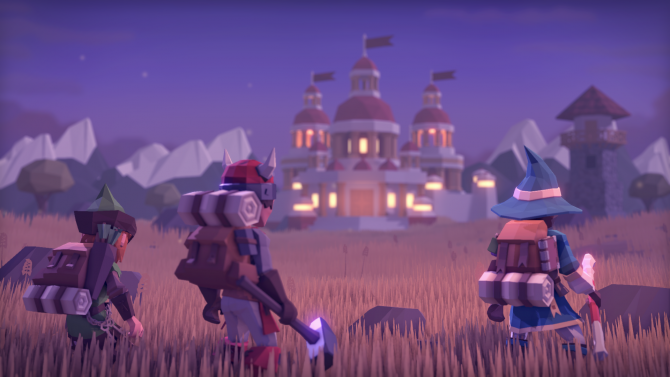 It’s nice to see a success story. 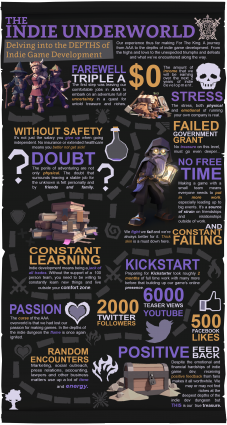 IronOak Games released an infograph about the hard road of indie development to celebrate the success of the For The King Kickstarter. 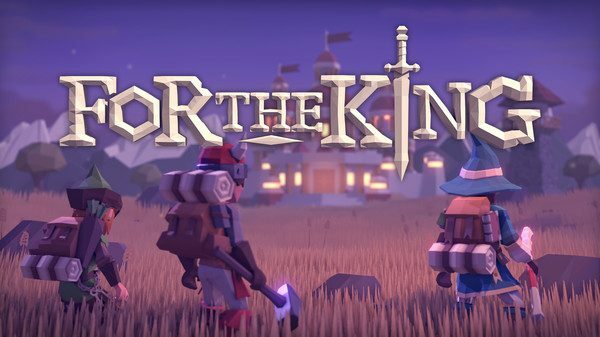 For The King started their campaign by asking for $30,000 and then received over $87,500 with only 60 hours left on Kickstarter. 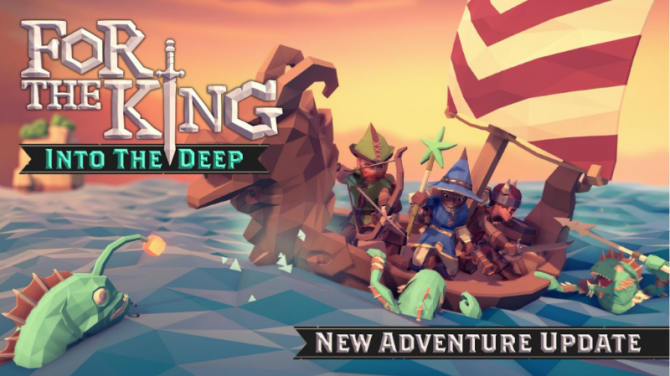 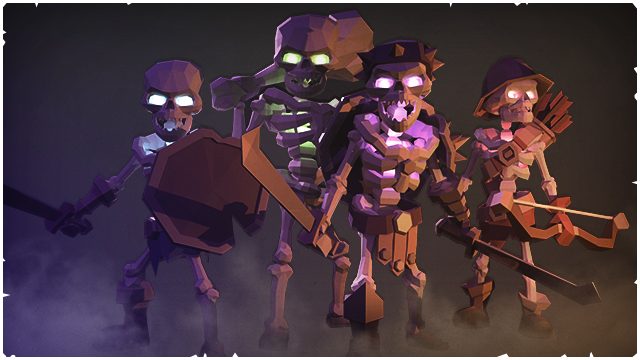 For The King is a roguelike turn-based RPG that can be played cooperatively in a colorful and beautiful fantasy world. 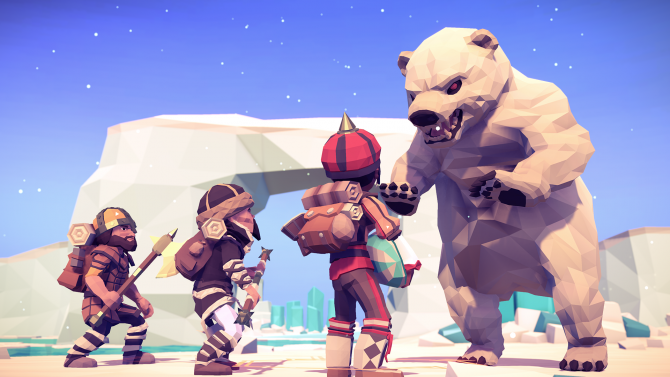 For The King will be available on PC in Summer 2016.